A new cooling technique developed by researchers from NYU Langone Medical Center and the University of Iowa can protect the brain’s speech centers during surgery, as well as help pinpoint areas responsible for word formation and speech timing, according to research published in Neuron. 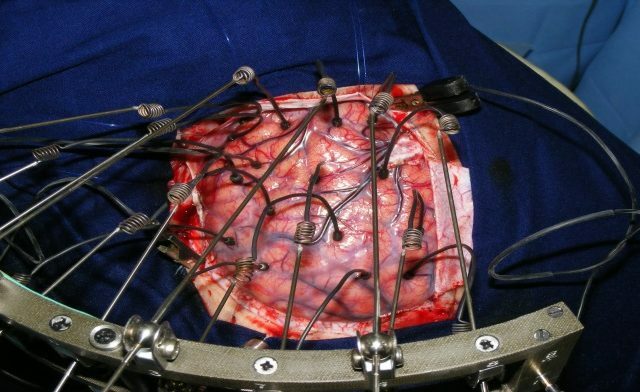 Dr Long also noted that focal cooling is a “vast improvement” over older brain-mapping techniques, which involved electrical stimulation and came with the risk of triggering epileptic seizures during surgery. All of the patients in Dr Long and colleagues’ study recovered from their operation safely with no damage to their ability to speak. “This study confirms that cooling is a safe and effective means of protecting important brain centers during neurosurgery,” he said. 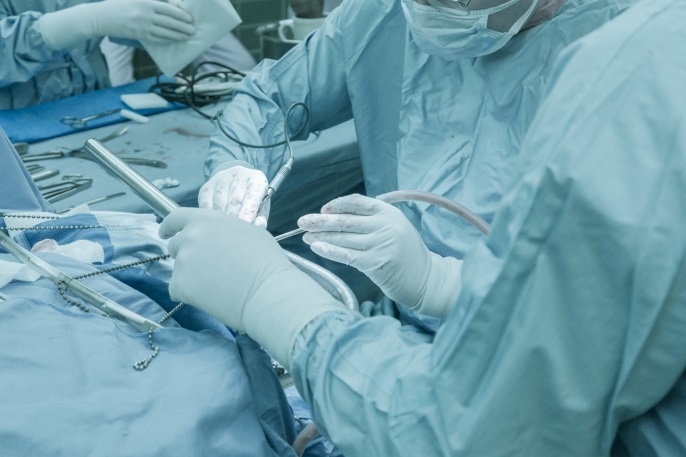 In the study, patients, some of whom were undergoing brain surgery for tumor resection, were put under local anesthesia for the initial phase of the operation. This left the patients awake and able to speak so the researchers could map brain functions, including speaking ability, to different regions of the brain. Building on methods previously used to study brain circuits that enable birds to sing, the researchers placed miniature devices on patients’ brains during the operations that cooled areas the size of a quarter by as much as 10 degrees Celsius in under 1 minute. This changed brain function in these areas, causing patients’ speech to slow or blur as they recited days of the week and other simple lists. As each function naturally re-warmed, the brain function returned to normal. This combination of cooling and verbal checks during the mapping phase enabled the neurosurgeons to avoid speech centers when removing tissue in later phases of the operation, when the patients were under general anesthesia. During the mapping phase, the researchers were able to run 16 patients through word exercises as the team systematically cooled 42 brain sites, all of which were regions suggested by previous studies to play roles in speech signaling. Differences in each of these brain regions were clear in recordings and confirmed by statistical analysis. Specifically, the researchers found that the speech motor cortex directed movements of muscles that articulate words during speech, such as those in the lips and tongue, and that the nearby Broca’s area planned the actions of the speech motor cortex, including speed and timing of muscle movements that are needed to form syllables. Dr Long said that his team will next use this cooling technique to examine how various brain regions help to interpret words. His ultimate goal is to develop therapies for those who have lost their ability to speak due to injury or disease. Long MA, Katlowitz KA, Svirsky MA, et al. Functional Segregation of Cortical Regions Underlying Speech Timing and Articulation. Neuron. 2016; doi:10.1016/j.neuron.2016.01.032.